It started back in 2010, when the Indianapolis Museum of Art and the New Orleans Museum of Art put their art on the line for their respective football teams. The following year, the Milwaukee Art Museum and Pittsburgh’s Carnegie Museum of Art embraced the spirit of Super Bowl competition, which resulted in a Renoir from the Carnegie’s collection taking a vacation on the shores of Lake Michigan. The stage appeared to be set for an annual Super Bowl Museum Art Swap. Unfortunately, I haven’t seen any mention of a proposed art swap for this year’s Super Bowl cities. This is especially unfortunate considering the high quality of museums that call either San Francisco or Baltimore home. Guess we’ll just have to settle for a hypothetical swap this year, and we won’t just limit it to art either. Here are three possible swaps, feel free to add your own ideas in the comments below. 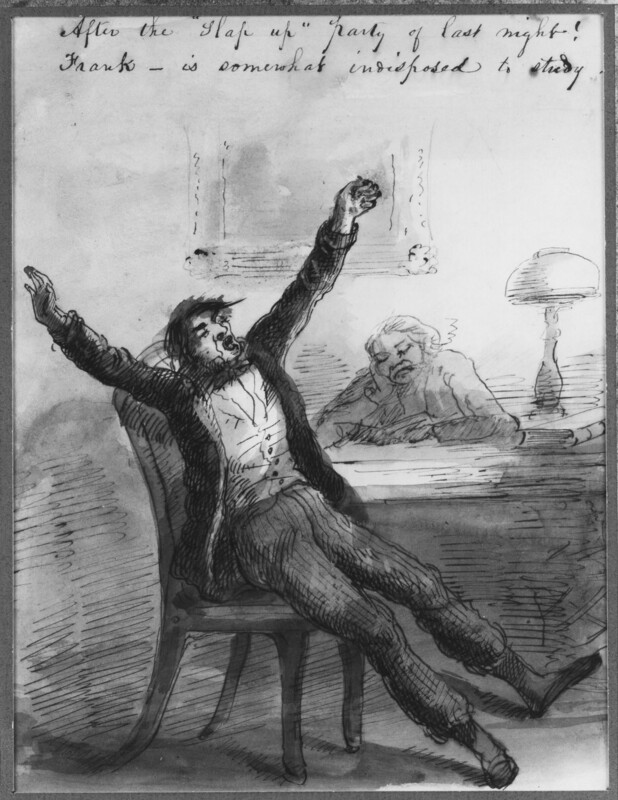 "After the 'Slap Up' Party of Last Night" by Alfred Jacob Miller. Walters Art Museum, Baltimore. In past years, participating museums have put up lovely and in some cases significant works as part of the wager, but I think it would be better if the works were more in the spirit of sports-related trash talking. For instance, the Walters Art Museum, hailing from the victorious city of Baltimore, could lend “After the ‘Slap Up’ Party Last Night” to the prestigious Legion of Honor. “After the ‘Slap Up'”, an otherwise ordinary work on paper, depicts a man in a hungover state, which could easily represent a Ravens fan the morning after a raucous celebration of his team’s Super Bowl win. Sure, we should all strive to be humble winners, but sometimes it’s better to remind your opponent who won. 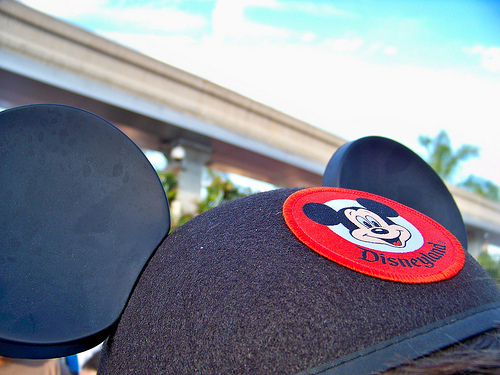 Photo by Loren Javier via Flickr. If you’re an American sports fan, you know the story. When someone wins the Super Bowl, World Series, or perhaps even the Scripps National Spelling Bee, they shout joyously into the camera: “I’m going to Disney World!” before dutifully saying hi to their mom. So, in the spirit of that tradition, San Francisco’s Walt Disney Family Museum could send Walt’s 13-foot model of Disneyland to Baltimore’s Sports Legends Museum to help the Ravens and perhaps other area sports franchises prepare for their upcoming Disney experience. Photo by mat79 via Flickr. America’s first commercially operated electric streetcar debuted on the streets of Baltimore way back in 1885. 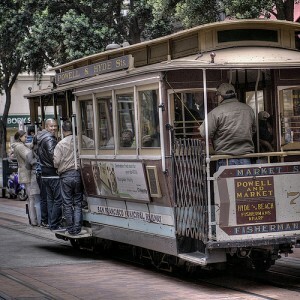 However, Baltimore’s status in the world of streetcars has fallen over the passing years, while the San Francisco cable car has grown to be an international icon. So, imagine the joy an old Baltimore streetcar would get out of an opportunity to run with the big boys in San Francisco. Perhaps a swap between these museums would even lend backing to a movement to bring back streetcars to Baltimore.